Happy Independence Day to all of you celebrating in the US! If you're outside the US or not celebrating, I wish you a super awesome and fantastic day. Greyson and I will be celebrating with some good food and fireworks and family later on in the day. I'll also be trying to squeeze in some reading time! Today is also the fourth day of the Summer Lovin' Read-a-Thon. I wish I could say I've read scads of pages this week, but sadly, I have not. Too much crazy at work and home! Let's see if I can make up for it in the latter half of the week. Today's Summer Lovin' Readathon topic is "Tears on My Pillow”: Share a quote from your current read or tell us about a book that really pulled on your heart strings. 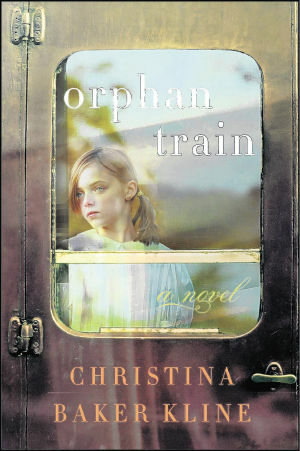 What was it about that book/quote that made you cry? I recently read through Simon Van Booy's latest book, The Illusion of Separateness, and I tore through the book in a day. It's a slim volume, given, but it's also enthralling. 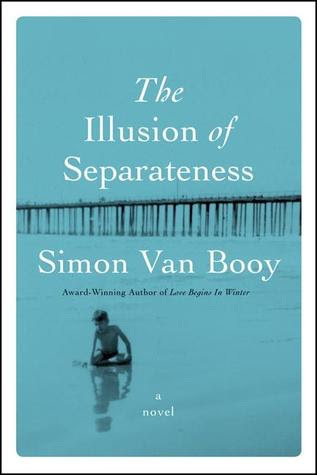 I have loved everything I've read by Van Booy, and I can't wait to get my very own hardcover edition of this keeper. And the review! Oh, the review! I can't wait to share it with you. Warning: much gushing. One of my favorite passages. It didn't make me cry, but it is gorgeous. The air smells of wood smoke and seawater. The Golden Pear Cafe fills up early with retired bankers and once-famous artists who sit alone by the window, turning the pages of morning. Most people remember the Hamptons as an unbroken summer. A place of sandwiches and laughter, hot weather, things lost on the beach. In summer, I sleep with my windows open. Night holds my body in its mouth.